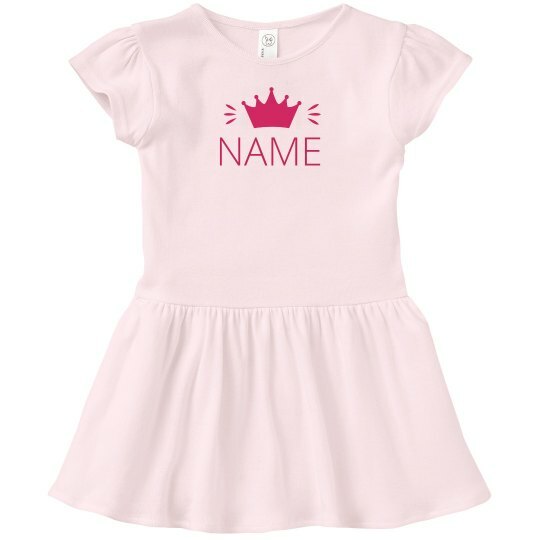 Crown your little girl a princess with this adorable t-shirt dress. This fun outfit is perfect for special events like birthday parties, family vacations, holidays, and so much more. Personalize it by adding a custom name to make it offical!